Elgato used to be known exclusively for their quality video capture cards, but in recent months their lineup of products has branched out into being many Twitch streamers’ one stop shop for a full professional grade streaming setup at a relatively affordable price. 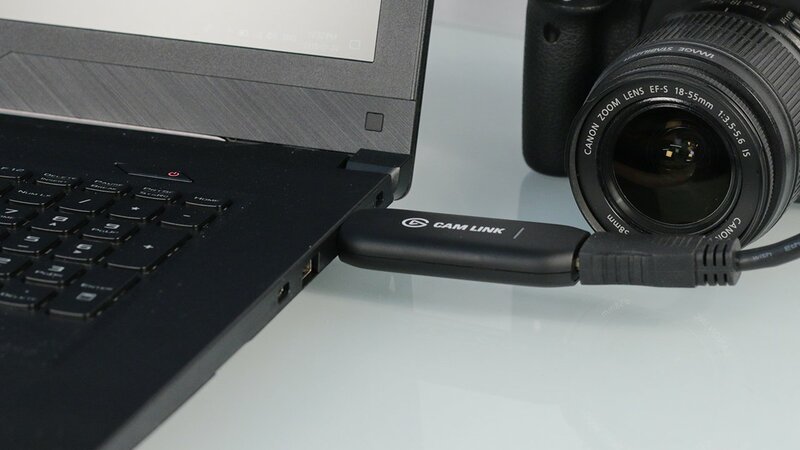 One of those new products happens to be the Elgato Cam Link, a USB 3.0 dongle that transforms your favourite video camera into your new webcam. Elgato Cam Link (Review image credit: CGMagazine). Retailing for $173 CAD, the Elgato Cam Link takes the HDMI output of a video device, whether that be a camcorder, DSLR or action cam, and displays the captured video at 1080p 60FPS to the user’s PC without any latency. While that sounds like an incredibly simple device, there’s more to the process of how the Cam Link achieves these results then you may initially think. 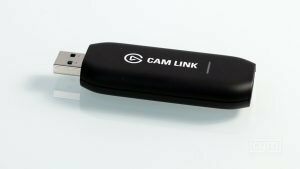 First, the Cam Link takes the RAW quality video signal from the camera and transcodes it in real time, compressing the footage while maintaining a sharp image. Without this encoder technology the user’s CPU would be under a great deal of stress trying to multitask the webcam, the stream, and the game being played, all at the same time. Lastly, the Cam Link plays well with every kind of recording or broadcast software out there, instantly recognizing my DSLR as a webcam in OBS and XSplit after downloading two small sets of drivers from Magic Lantern and Elgato. The ease of use of this product is great and I can see why professionals are flocking to it as the next upgrade path for their setup. 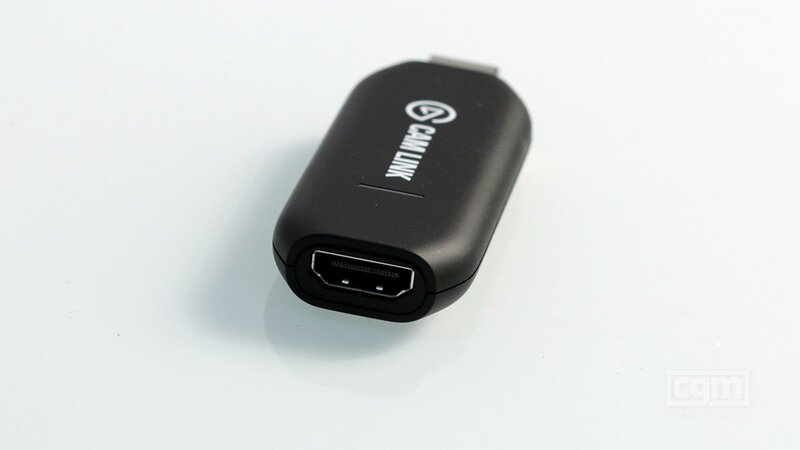 The Elgato Cam Link does its job to near perfection, but that doesn’t mean it’s a great addition for every streamers setup. This product is ideally for the “professional” streamer, the kind of user who utilizes two PC’s to broadcast their content and sees benefits from upgrading their webcam because it increases the visual quality of their product. It also doesn’t hurt that these users more than likely make money when they go live for thousands of people to enjoy. That’s a niche market of people when you consider the massive oversaturation of streamers on Twitch that don’t even manage to make it to the affiliate level. 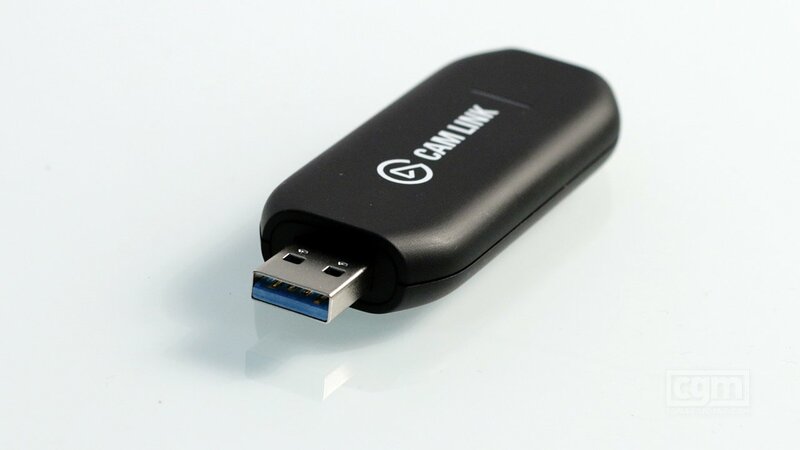 I would recommend amateur streamers on a budget to stick by their trusty webcams for a while longer and consider the Elgato Cam Link as more of a luxury item down the line until they grow large enough to justify the purchase and expand their setup. Professionals, on the other hand, are always looking to get an edge on their competition and should see worthwhile benefits upgrading their broadcast using a powerful video camera paired with the Elgato Cam Link. A retail version of this device reviewed was provided by the manufacturer. You can find additional information about CGMagazine’s ethics and review policies and procedures here. Liked this article and want to read more like it? Check out Cole Watson’s reviews of the Google Pixel 2 XL and the Microsoft Surface Laptop!